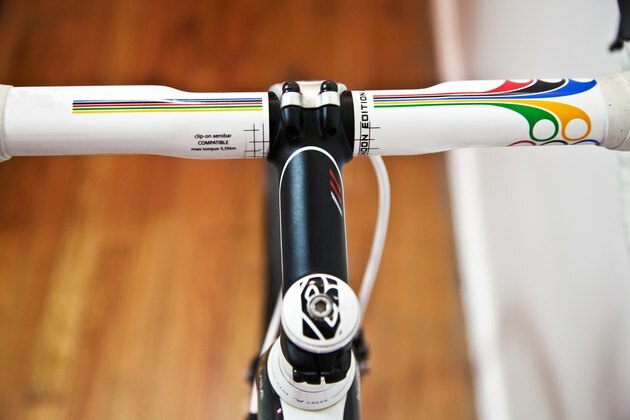 Stem length is one aspect of a road bike that you can alter to increase both comfort and performance. In order to alter stem length you must first know the length of your current stem. Stem length, designated in millimeters, may be indicated on the stem. However, most stems are not marked and must be measured in order to determine size. 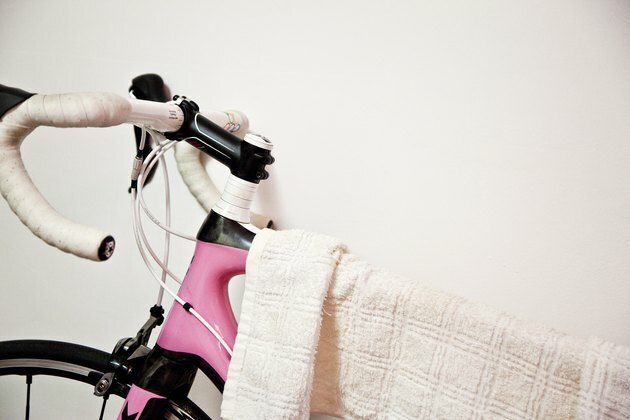 Stabilize the bike by placing it in a stand or trainer, or by resting it against the wall. Measure from the center bolt of the headset cap to the center of the handlebar in centimeters. Convert the centimeter measurement to millimeters by adding a zero to the end of the measurement. Stem lengths run in 10 mm increments from 70 mm to 140 mm. 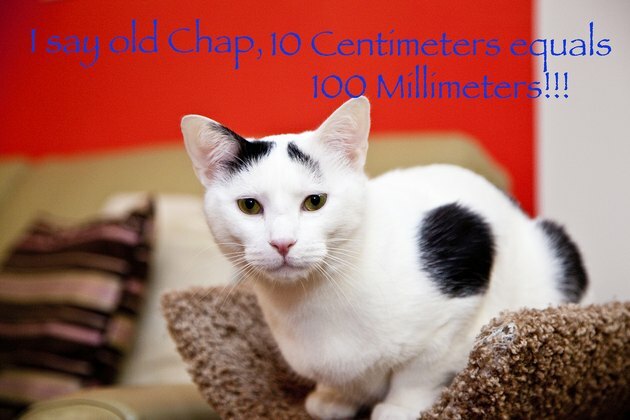 Your measurements may be off by a couple of millimeters, so adjust to the closest 10 mm increment.